THD570 Door Chain, Black Antique. 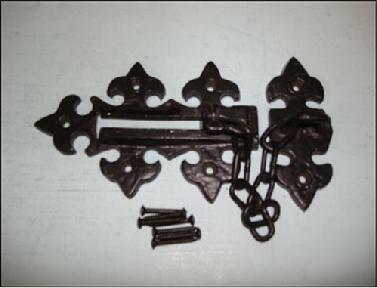 Door Chain, Black Antique. Black Antique. 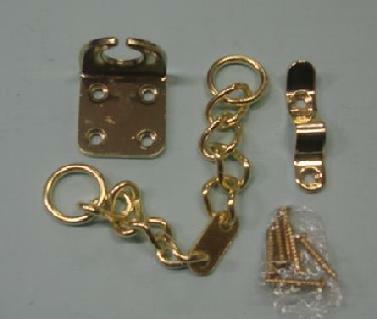 THD771 Door Chain Narrow, Steel. Door Chain Narrow. 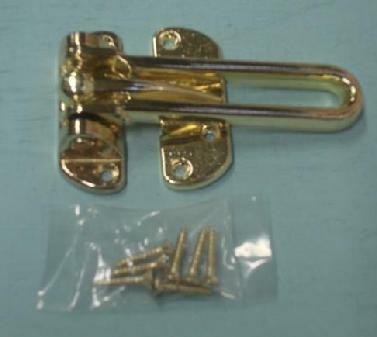 Brass Plated. Door Chain Narrow. Chrome Plated.